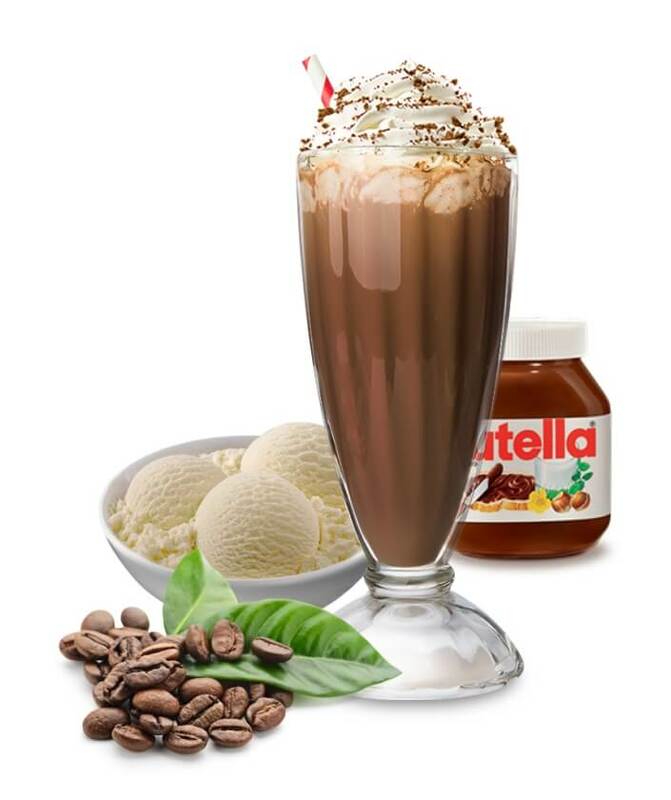 An energizing mix of Coffee, Nutella and Vanilla Ice Cream. 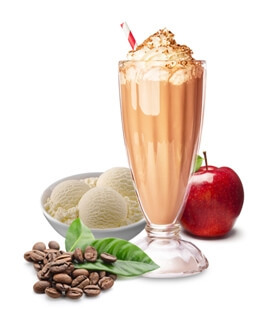 Coffee, Apple and Ice Cream. 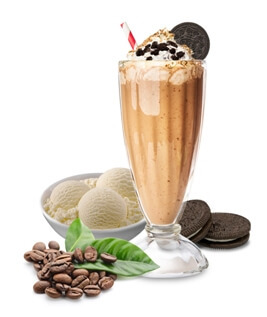 Coffee, Oreo and Ice Cream. 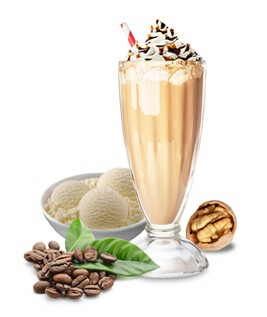 Coffee, Walnut and Ice Cream. 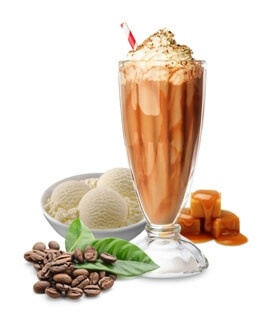 Coffee, Caramel and Ice Cream.